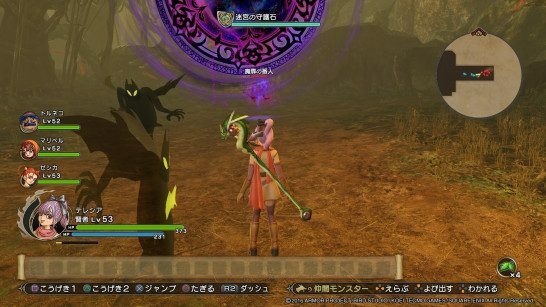 This article contains a walkthrough of the Protected Labyrinth Map Quest. It includes basic information, and strategy on dealing with enemies. We will be updating this as we go along. 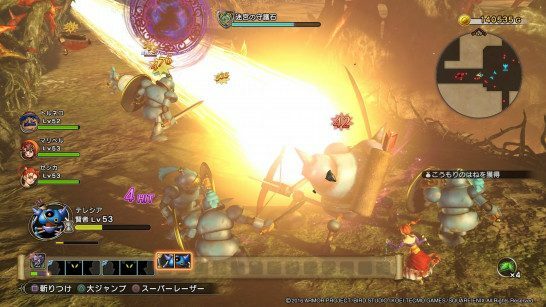 This article contains a walkthrough of the Protected Labyrinth Map Quest. It includes basic information, and strategy on how to deal with the enemies and bosses for each floors. 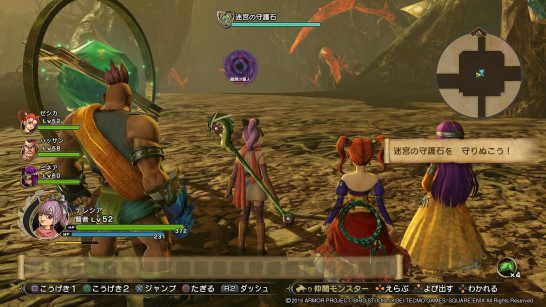 Some of the stuff in the Protected Labyrinth Map Quest is translated directly from a Japanese walkthrough. This is the raw translation. We will update this as we go along. A tough map to beat on Single play, it requires at least level 40 to finish. The objective for this Map Quest is to defend the Labyrinth Guardian Stone. Initially, 4 Demon Doors are accessible. By destroying all of these, 4 more will emerge. Defending the Guardian Stone is an arduous task due to the presence of several Demon doors surrounding each side, thus timely destroying the doors is necessary to alleviate this problem. “Clear” will prompt if you can defend the Guardian Stone before the monster attacks. As you destroy the last Demon Door, the monster will perform an all out attack. It is recommended to use deliver a combination of the party combos alongside Ranged attacks to keep it at bay. If you manage to defeat Killing machine, collect its Monster coin to take out the Demon door. By deflecting the beam onto the slope in front of the Demon Door, you can deal damage to the nearby enemies. Carver is a must have as he deals powerful heavy melee coupled with Zap-based techniques. Jessica makes an equally helpful addition to the roster as she can inflict Ranged attacks. The Mage Class of the Main Hero is also recommended when taking on this Map Quest due to the number of support Spells in his arsenal.